Nearstory - Location Curated Audio Stories. "A Listening Journey Awaits!" Explore the world around you with your favorite podcasters and storytellers! At every given moment, we’re surrounded by hundreds of stories - past and present. The Nearstory platform gives listeners immediate access to immersive stories linked to their surroundings. 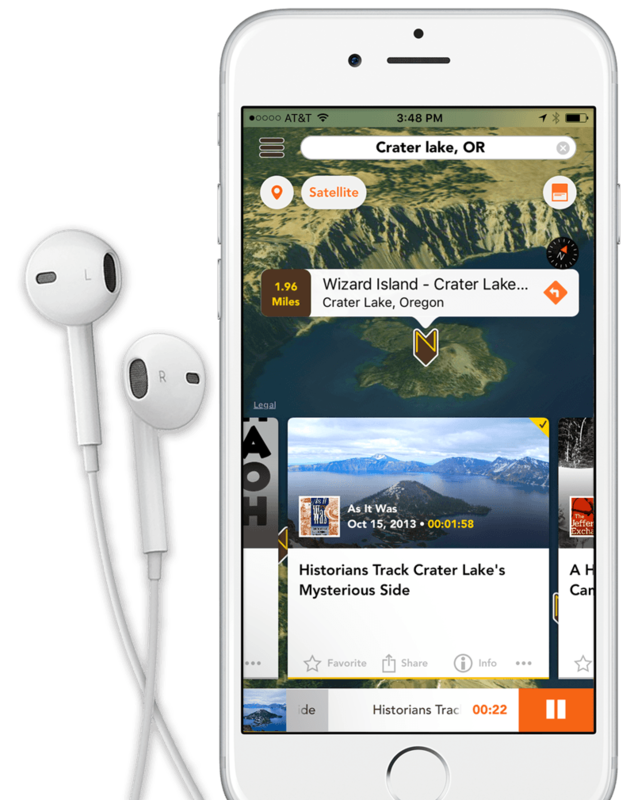 It curates podcasts, historical speeches, and other audio stories from high quality sources and delivers them to listeners based on their location or destination – all through a simple interface. Learn about the journey or destination. Nearstory gives listeners complete freedom to listen anywhere, near or far. 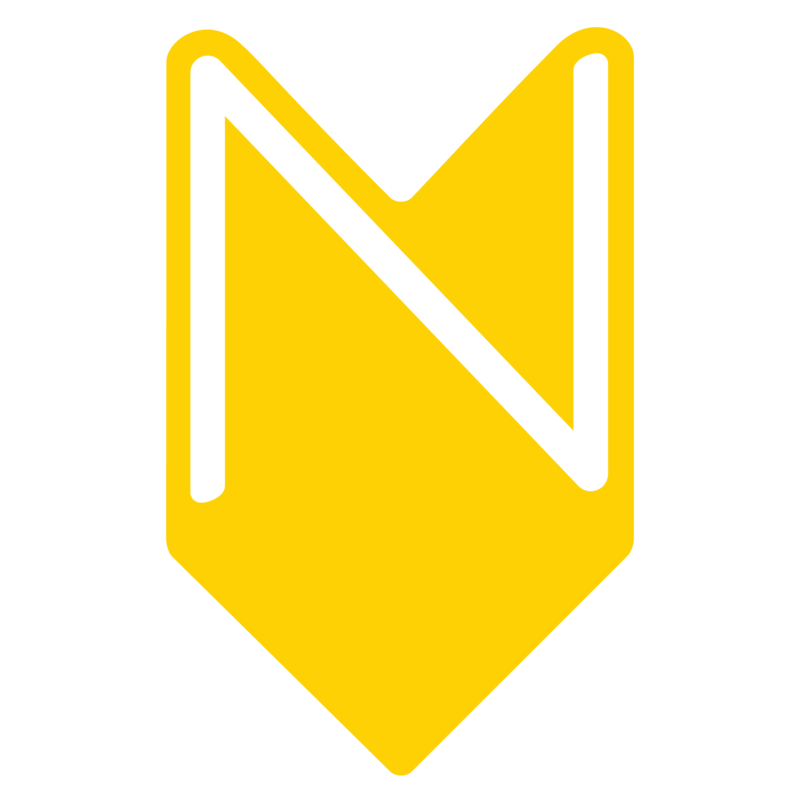 Nearstory uses GPS to deliver amazing stories located near the listener or based on the destination. Leveraging a network that we have created, Nearstory links great audio stories to a geolocation, making it easy to find stories with little to no searching. Listen while working, walking, commuting, or while on the next weekend road trip. Nearstory is your companion to discover and reconnect with the stories based on your location! We believe technology can bring you closer to your surroundings rather than distract you from them. Nearstory's mission is to bolster curiosity, exploration, connection and education through quality audio entertainment. As podcasts ascend to mainstream entertainment and mobile listening continues to grow, the role and potential for audio content is expanding. Through Nearstory’s innovative and unobstrusive platform, listeners can better interact with their surroundings without the distraction of looking at their screen. Nearstory reorganizes audio from high quality sources, redesigns how users access and interact with audio stories, and builds new channels for audio producers to breathe new life into forgotten stories. Nearstory is a new way of sharing and connecting for listeners, producers, and the world at large. If your interested in getting your content onto the platform or wanting to partner with us? Drop us a line below! We love hearing from folks. Need Nearstory support? Contact Support.